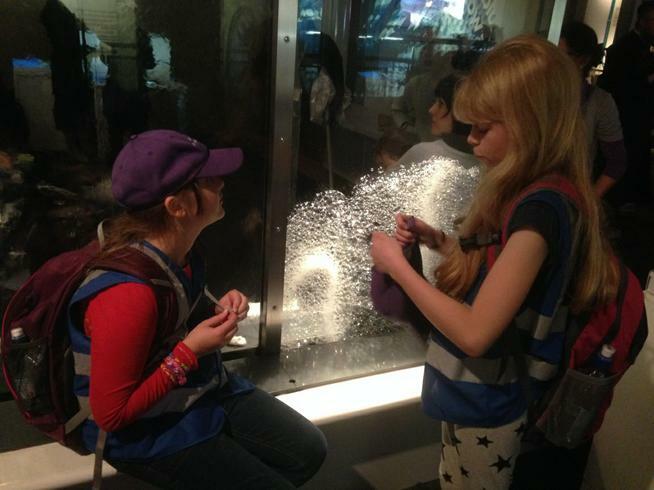 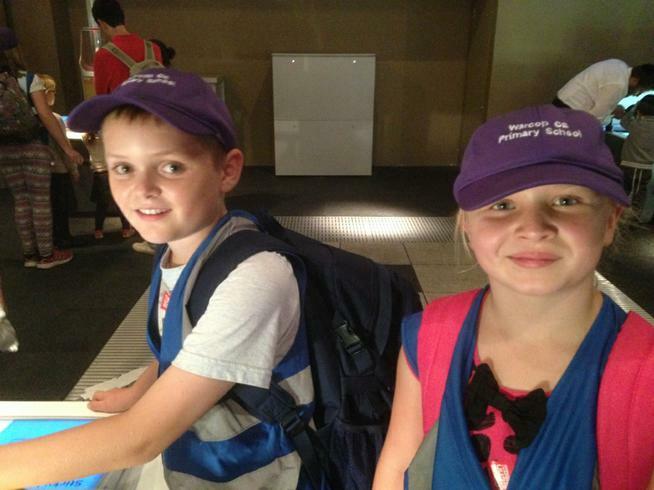 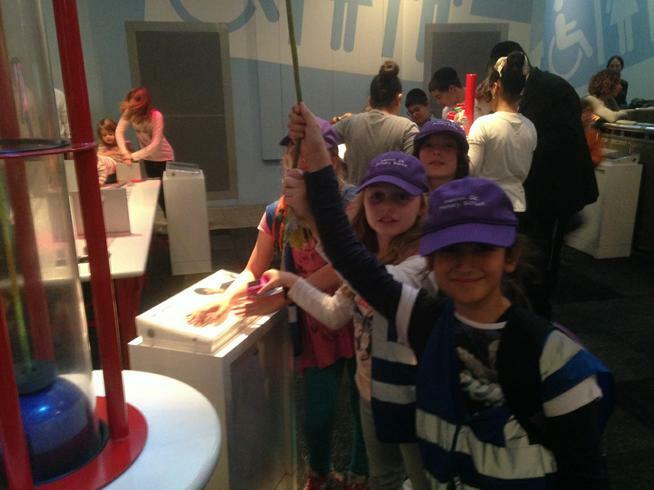 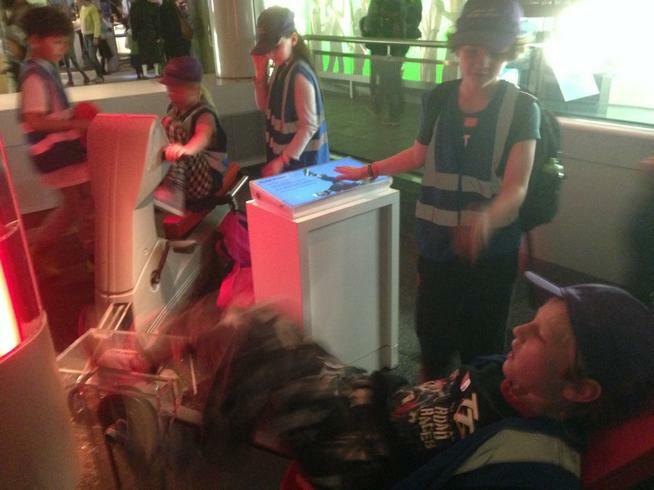 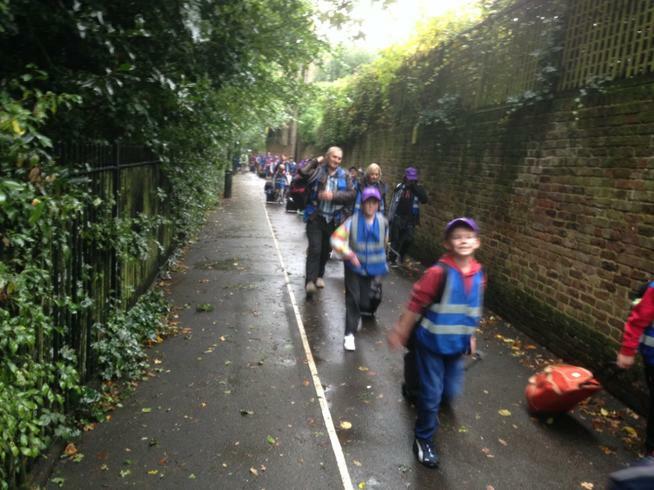 Class 4 have had a great first day in London, there are some pictures below of what they have been up to! 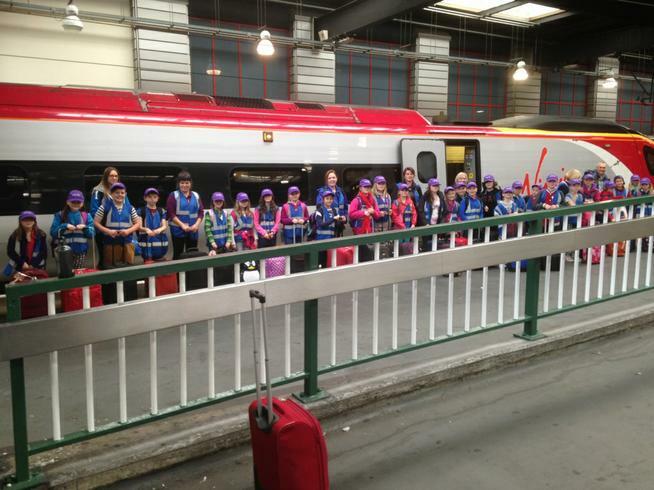 They travelled down by train and settled into the hostel. 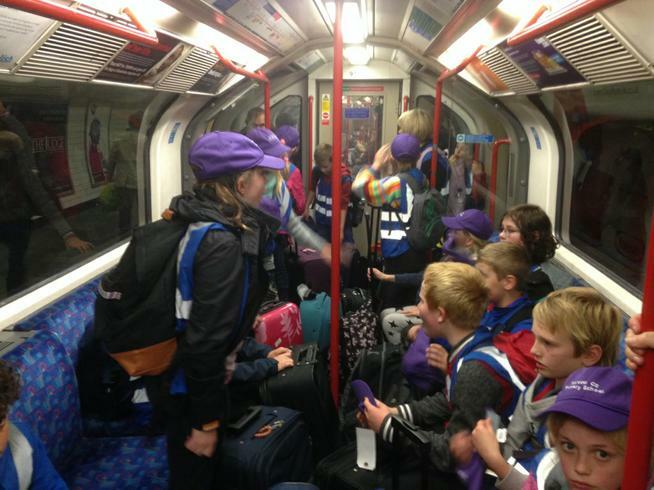 They have become seasoned users of the tube, going to the Science Museum and back. 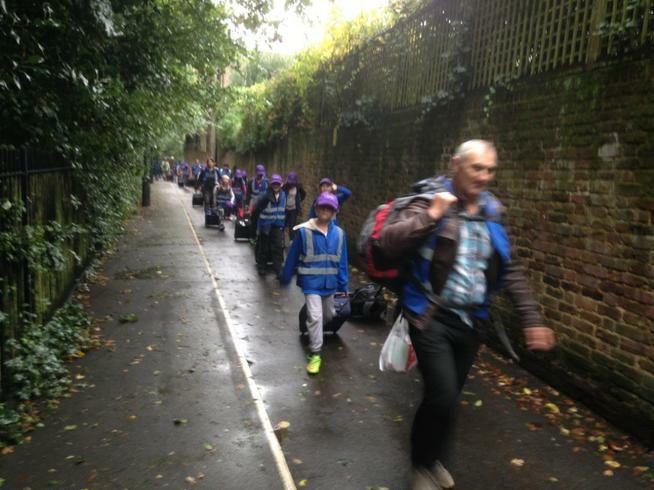 Having eaten a delicious evening meal, they are settling down for the night, ready for a busy day tomorrow!